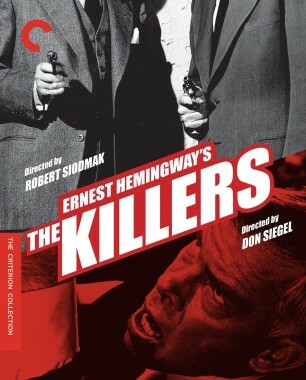 Ernest Hemingway’s simple but gripping short tale “The Killers” is a model of economical storytelling. 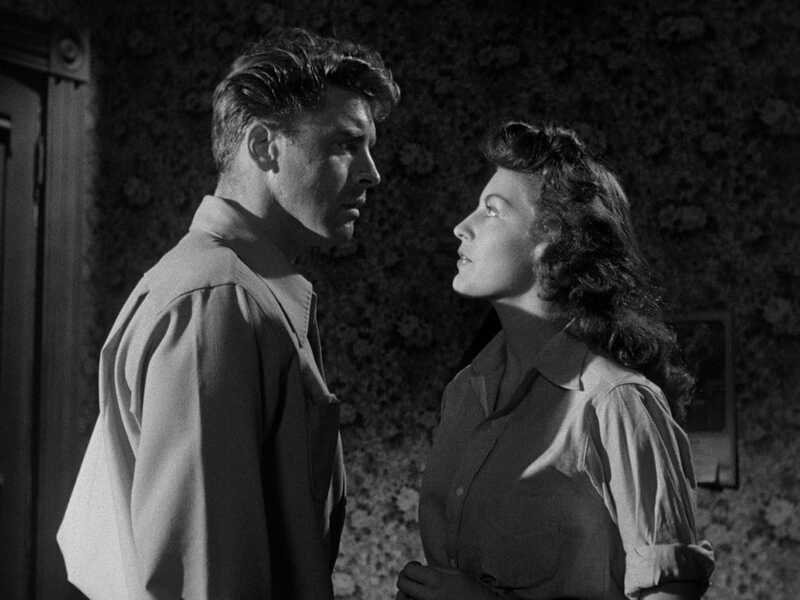 Two directors adapted it into unforgettably virile features: Robert Siodmak, in a 1946 film that helped define the noir style and launch the acting careers of Burt Lancaster and Ava Gardner; and Don Siegel, in a brutal 1964 version, starring Lee Marvin, Angie Dickinson, and John Cassavetes, that was intended for television but deemed too violent for home audiences and released theatrically instead. The first is poetic and shadowy, the second direct and harsh as daylight, but both get at the heart of Hemingway’s existential classic. Ernest Hemingway's gripping short story "The Killers" has fascinated readers and filmmakers for generations. 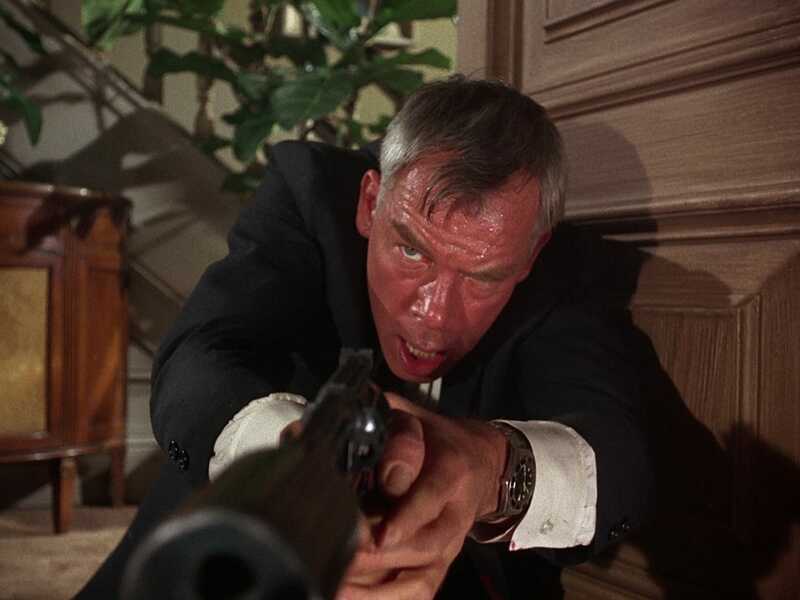 In 1964, Don Siegel—initially slated to direct the 1946 version—took it on, creating the first-ever made-for-TV feature, which would prove too violent for American audiences in the wake of JFK's assassination.